Discover How To Get Your Posts Viral Day By Day leveraging Instagram’s Algorithm. 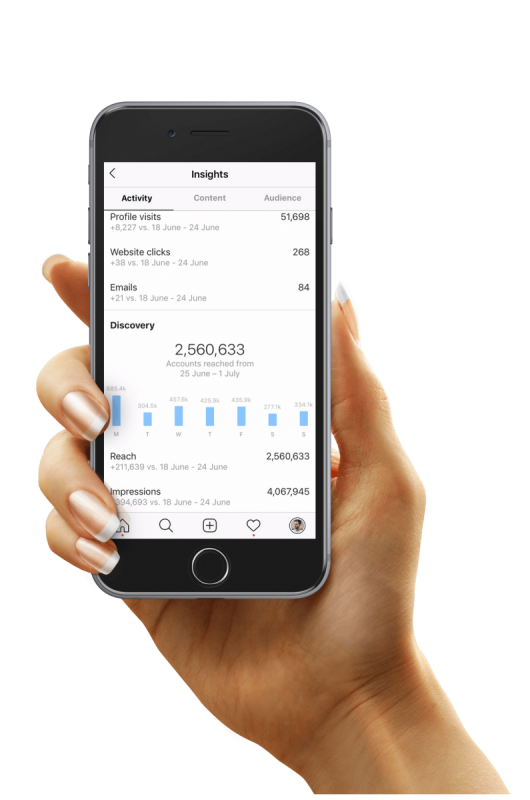 Instagram Powerlikes and Growth made easy for busy coaches, consultants, service providers, personal users and basically anyone who wants Real, Active, Niche Targeted Followers. Increased Conversions, More Leads & Sales. I've heard Enough. Get me some Powerlikes! And stop worrying about the Engagement of your Instagram Account ever again. We will drop your account in big engagement groups of Instagram accounts all serving the same purpose. Creating a symbiotic relationship between accounts to allow for a community larger than just one accounts following to be exposed to the content! Depending on which plan you have chosen, you will receive likes of accounts with a higher number of followers. These accounts have a wider reach and therefore increase the impact of your posts. If you’re serious about growing your Instagram page next to boosting your engagement, then you might be interested in our CEO plan.These set of likes contain the Biggest, strongest And most prestigious likes that have proven to work most effectively on increasing your natural reach, engagement and virality chances. These are Huge, Quality, Influencer Instagram accounts (1K – 500K) liking your pictures within 15 minutes after you posted at any given time during the day. Sign up for our Rookie plan today. Our Powerlike Plans For Every Kind of Business. Your are just starting out, looking for an engagement boost and would like to try out our basic round engagement drops? Then this is just the right plan for you. You are are interested in receiving special likes from high profile accounts? Get started with this plan and receive your likes today. You are striving for virality and are in search for Powerlikes of accounts with a HUGE Following. The CEO plan will make dreams come true for you. 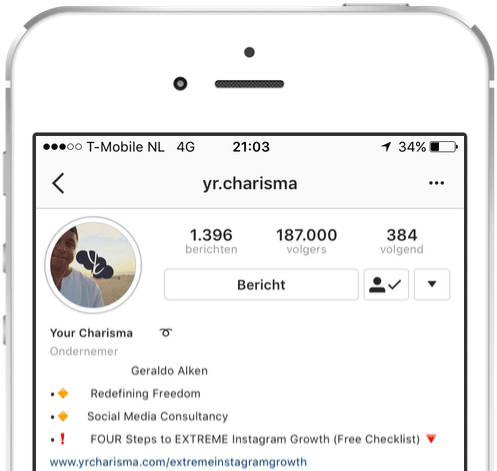 We understand and have therefore prepared a short video for you, where we explain what the basics of the Charisma Instagram Powerlikes are. When users like a post, a notification will show in their followers feed. If accounts from our network of millions like your uploads, this creates the best opportunity to gain viral reach with your content. This is the reason we’ve been able to reach the explore page multiple times within a short amount of time. 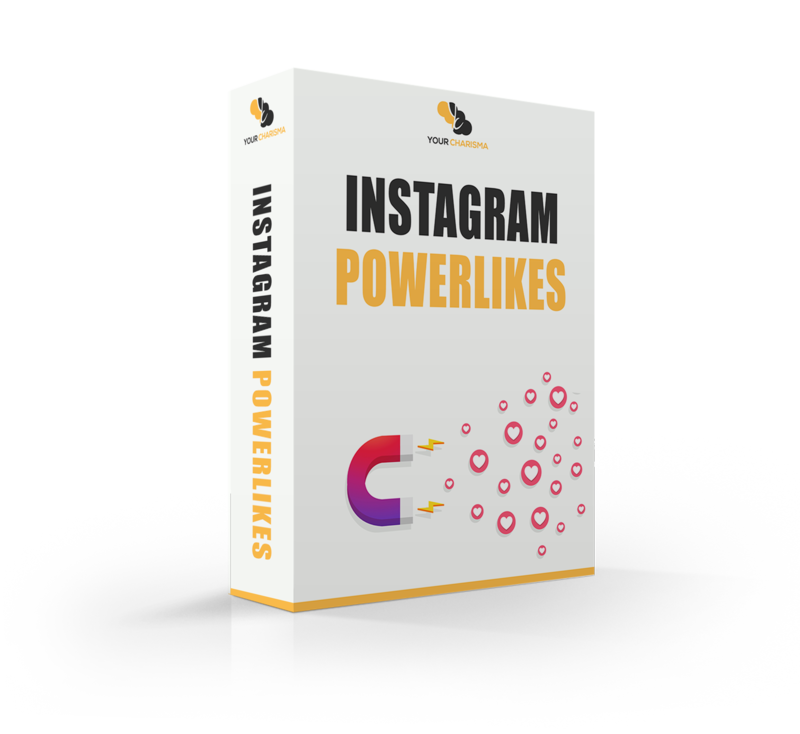 It doesn´t matter if you have 1000 or 100.000 followers, Instagram Powerlikes is one of the most powerful tools to receive quality-likes from 100s of big influencers and increase your accounts attention.